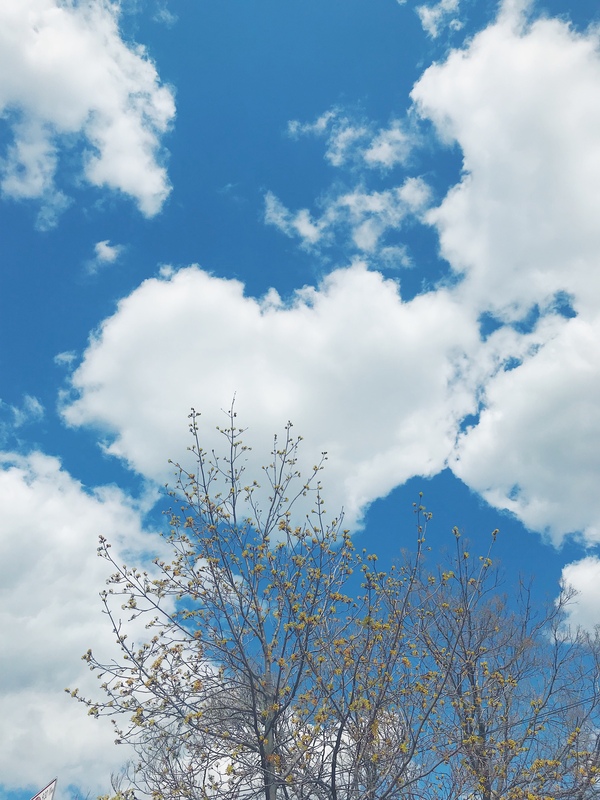 I took this photo when Ayla requested me to take a photo of the heart cloud she found when we were enroute to the park. It makes me reflect on how I love being a mom; and having my kids remind me daily of the simple joys in life. What was one thing you found joy in today?